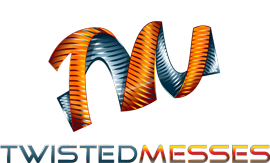 Enhance your Twisted Messes RDA or Twisted Messes² RDA with a pyrex glass cap made by Trinity Glass. The air-flow slots on each side of the cap give a great amount of airflow. 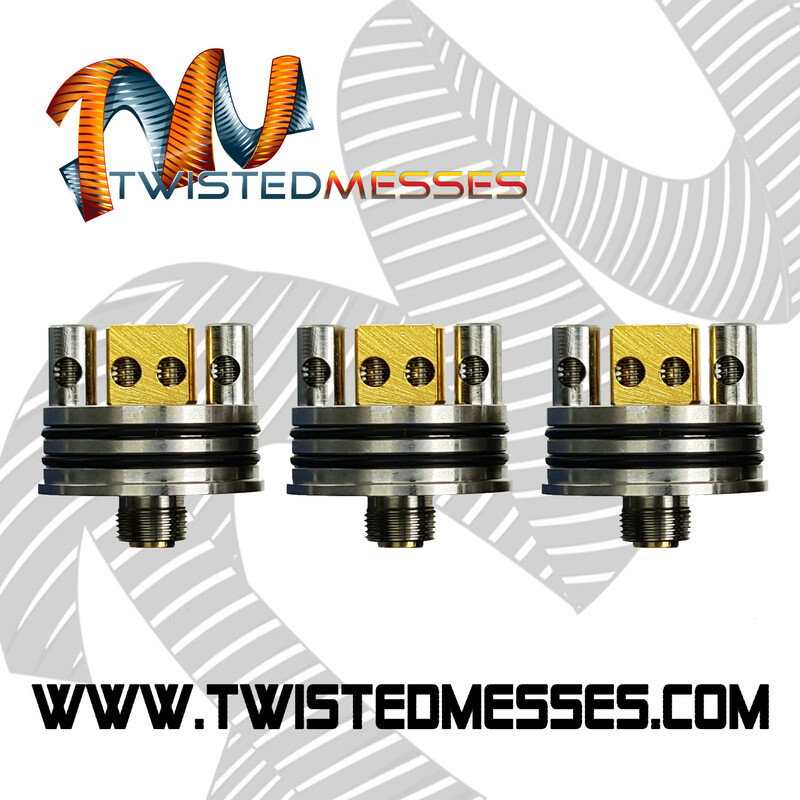 Airflow is comparable to the TM RDA V1 top-cap fully open. 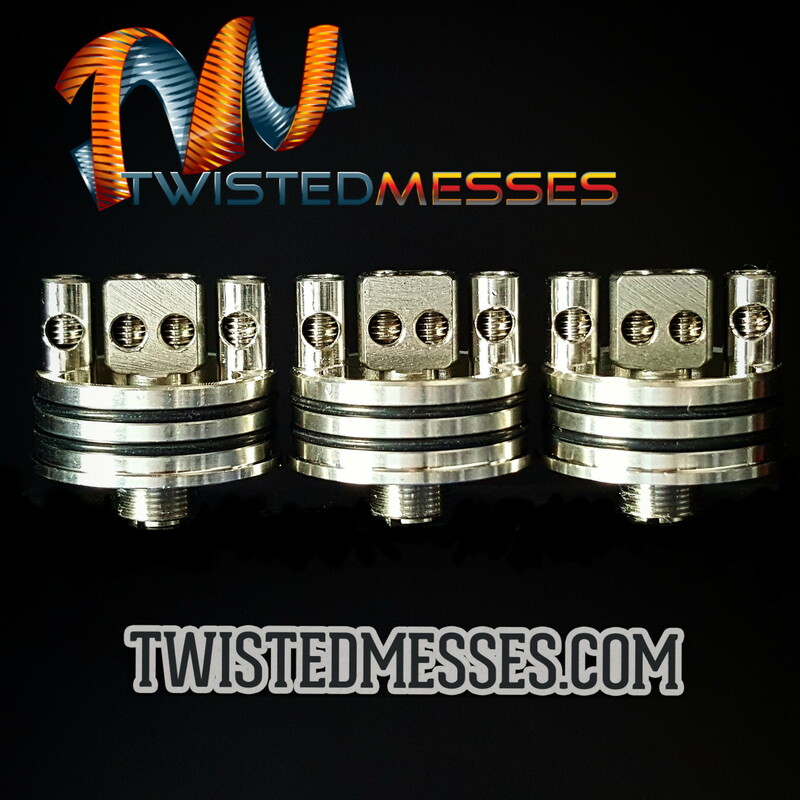 Fits any of the 22mm Twisted Messes RDA’s sold on this site.